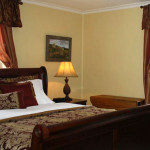 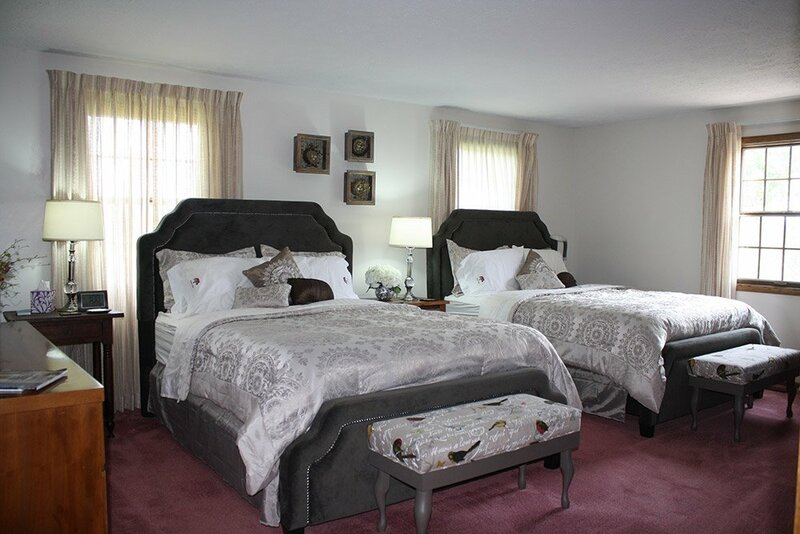 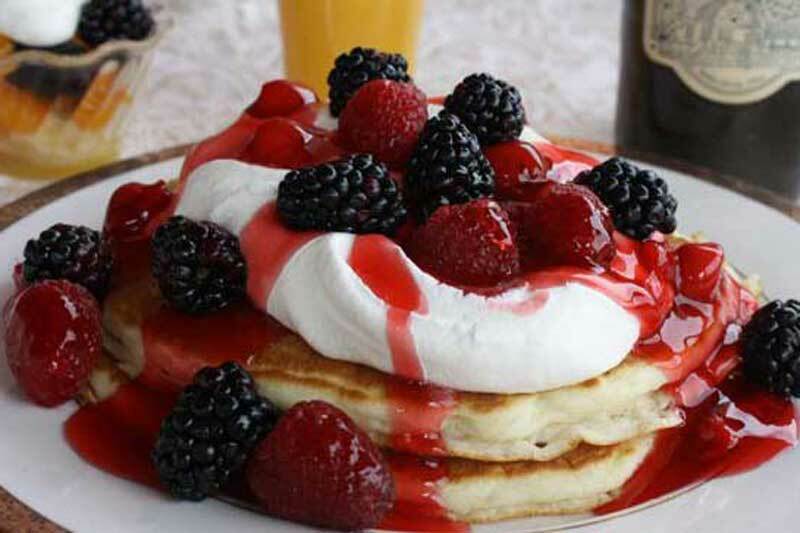 Offering privacy and comfort, the exquisitely restored Barn Inn Bed and Breakfast in Millersburg, Ohio offers fine accommodations, from deluxe standard rooms, VIP Jacuzzi suites, and farmhouse accommodations. 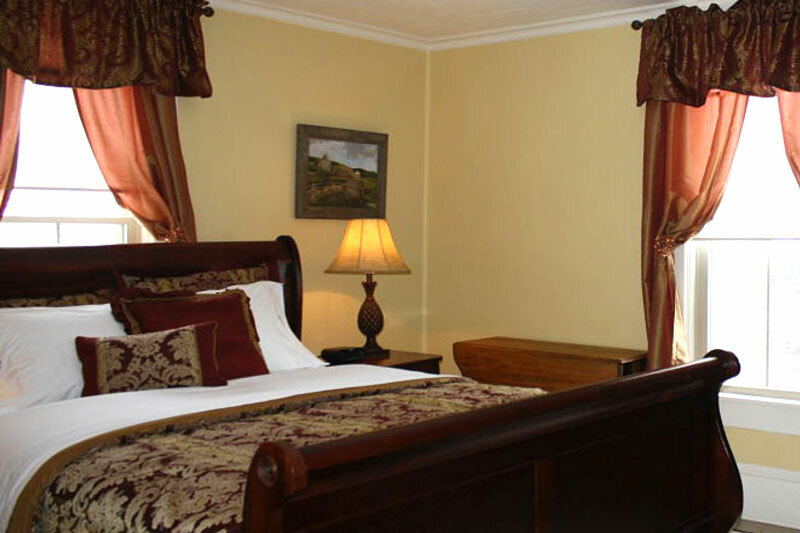 Complimentary amenities include made-from scratch evening pastries, fresh fruit, popcorn, coffee, tea, instant soups for midnight snacking, and an exceptional country cuisine breakfast served in the morning. 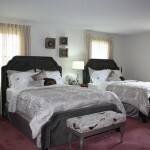 Resident owners are available to pamper and give assistance without infringing on guest privacy. 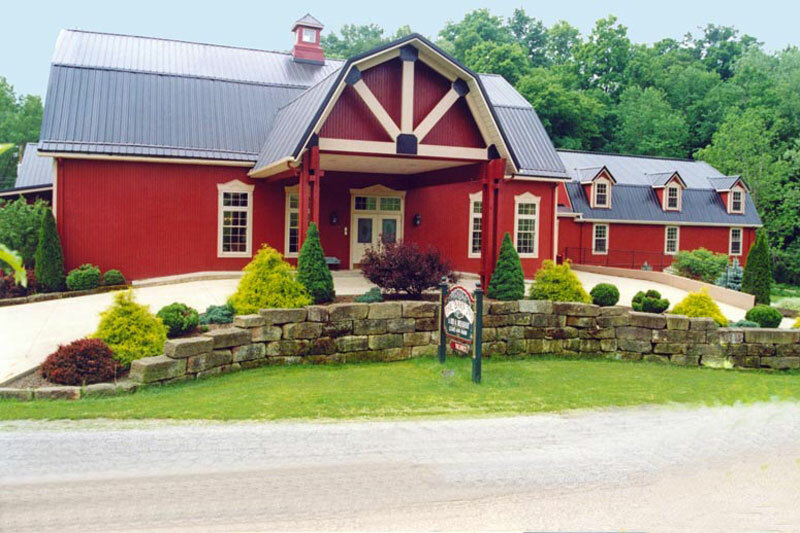 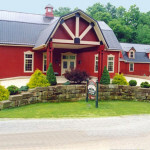 Perfect for honeymoon or base for touring Ohio’s Amish Country.